If you are frequent to the beach with a beach shelter/sun shade tent these Pegs can be a cheap stress reliever and save the time and effort weighing the tent, awning or shelter down by simply pushing a Sand-Peg into the ground and spending more time enjoying yourself. 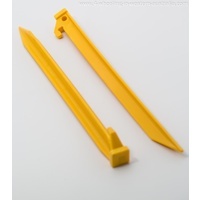 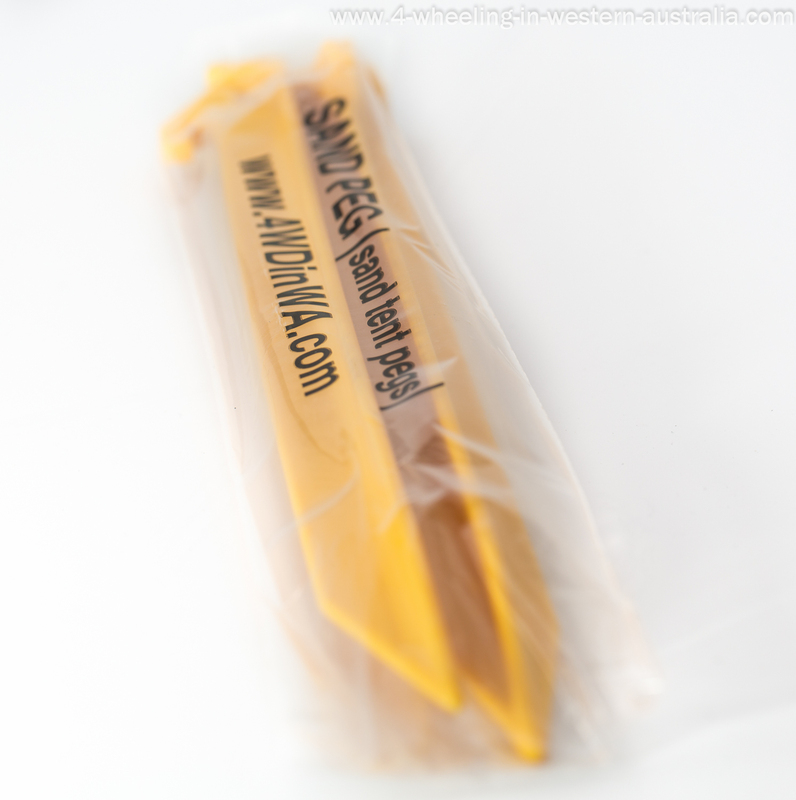 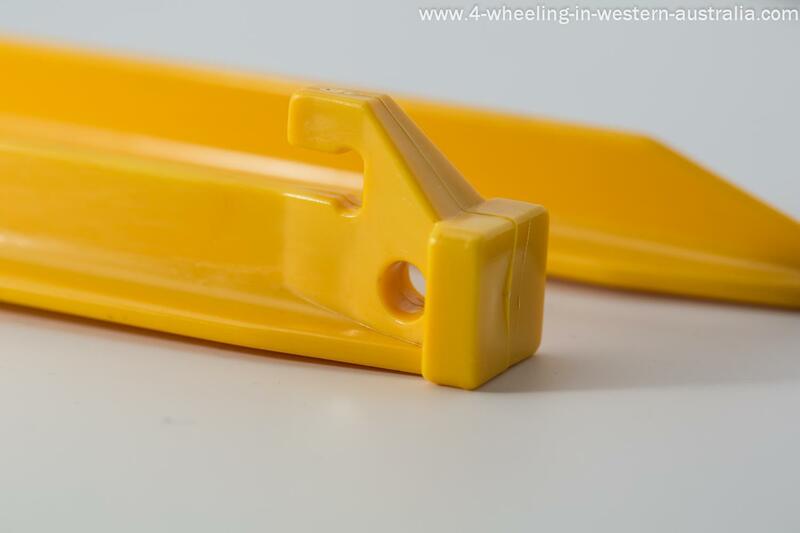 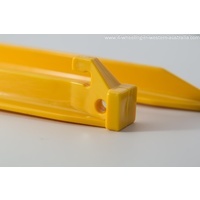 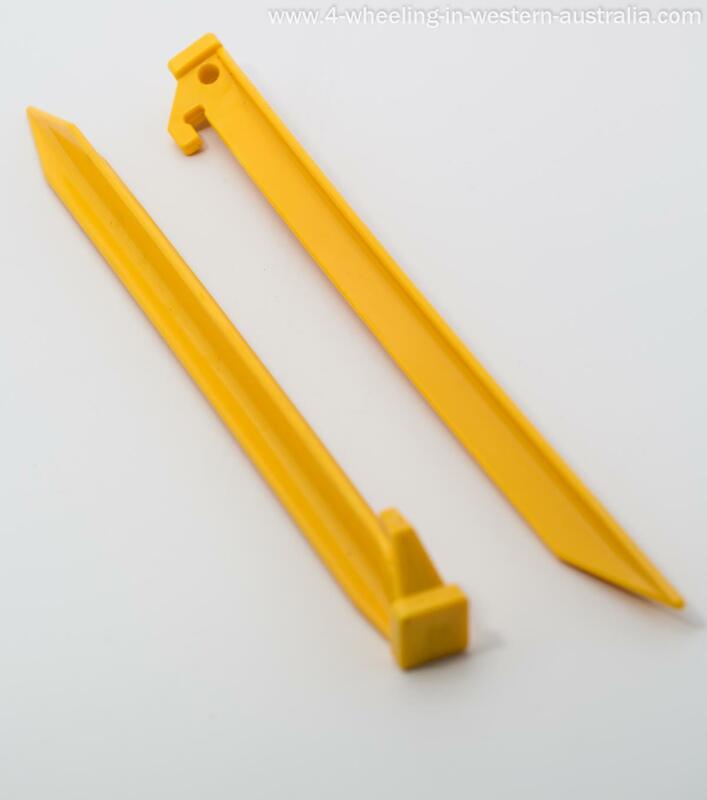 Our pegs are a bright yellow colour to make them easy to spot, this will help avoid tripping over the peg and also make them easier to find in the sand if dropped or misplaced. 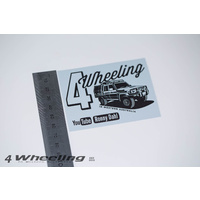 The pegs are 300 mm long and come in packs of 2.